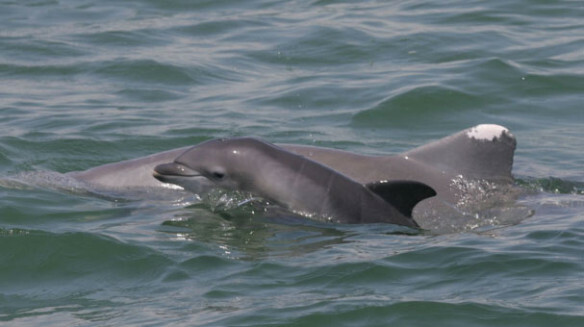 The increased number of stranded stillborn and juvenile dolphins found in the Gulf of Mexico from 2010 to 2013 was likely caused by chronic illnesses in mothers who were exposed to oil from the Deepwater Horizon spill, scientists said today. The paper, published in the journal Diseases of Aquatic Organisms, is part of an effort to explain the unusual mortality event in the Gulf involving bottlenose dolphins, between early 2010 and continuing into 2014. 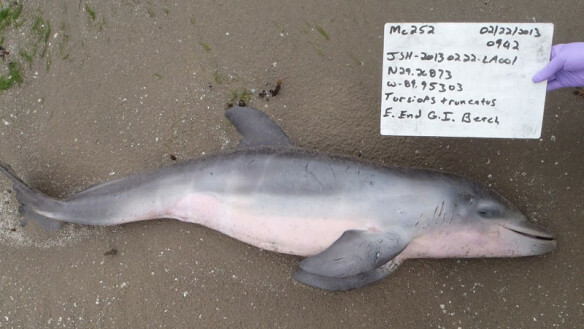 The investigations into both the fetal dolphin deaths, and the overall effects of the oil spill, are continuing. The long-term effects of the spill on dolphin reproduction are still unknown.